THINK YOU KNOW ABOUT ALL PERSONAL DATA IN YOUR ENTERPRISE? THINK AGAIN. 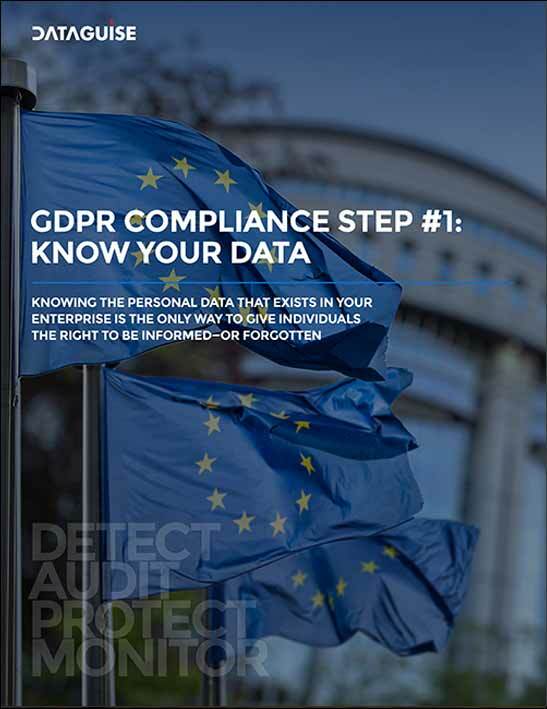 The General Data Protection Regulation (GDPR) is the most comprehensive piece of data protection legislation to date, and it requires organizations everywhere to give individuals more control over their own personal data. What that means to your particular organization and how to successfully comply can be utterly confusing. 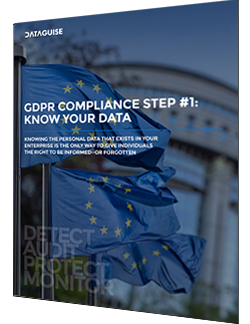 But there is one fundamental step every organization must take before GDPR compliance can become a reality. What’s the big deal about the GDPR? Should you to try to tackle GDPR compliance manually on your own, or work with a service provider? How can you best prepare for data subjects to exercise their rights to be informed and forgotten? What are the top considerations in selecting an automated personal data discovery solution?